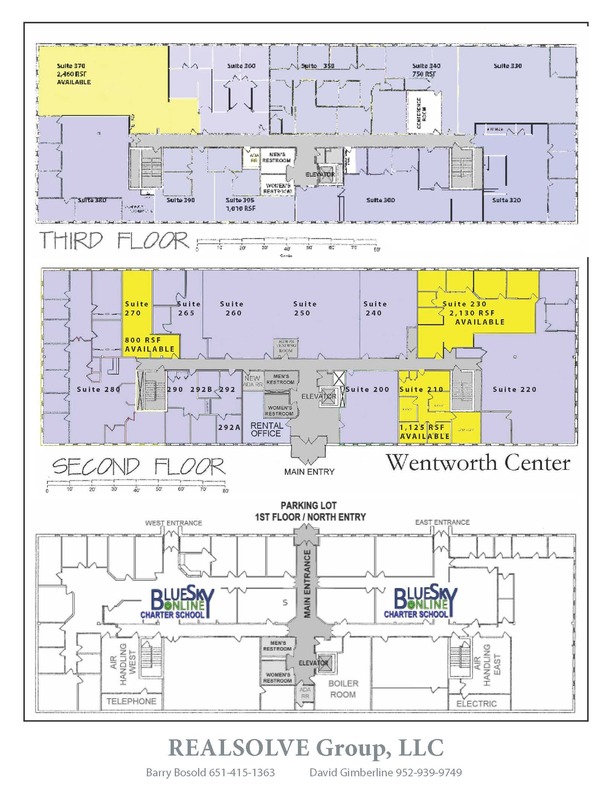 Barry and Dave acquired what is now Wentworth Center from Dakota County in 2005 backed by a group of investors. The building was vacant and badly in need of renovation. RealSolve, with Dave as the Project Manager, renovated the entire site and have successfully owned, managed and leased the facility ever since. For leasing and site information click on the site link. 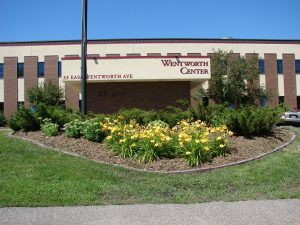 The Wentworth Center is a beautifully finished Professional Class B Office Building conveniently located in the heart of the thriving community of West St. Paul. 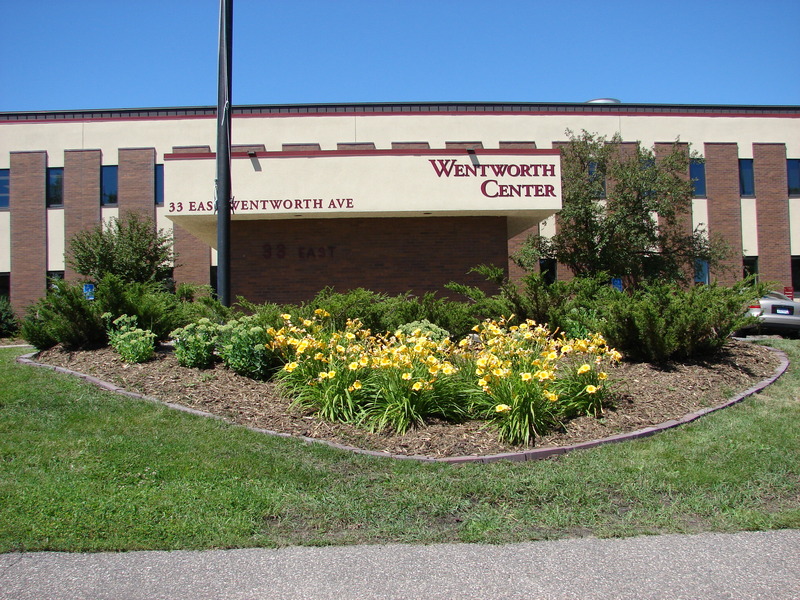 Just one block West of South Robert, Wentworth Center is in the heart of West St Paul’s City Center. It’s just across the street from the West St. Paul City offices, including the police and fire department headquarters, Lifetime Fitness, the WSTP Community Rec Center and a city park. There are nearly a dozen restaurants and many other conveniences within one-half to three blocks walking distance, as well as all the major bus lines along South Robert Street within a block. Amazing area amenities along the newly upgraded Robert Street Corridor.